Daniel Z. Miller is a performing artist and composer currently studying Musical Theatre at Texas State University under the direction of Kaitlin Hopkins. He plans on graduating with a BFA in Musical Theatre in May of 2019 and showcasing in New York soon after. 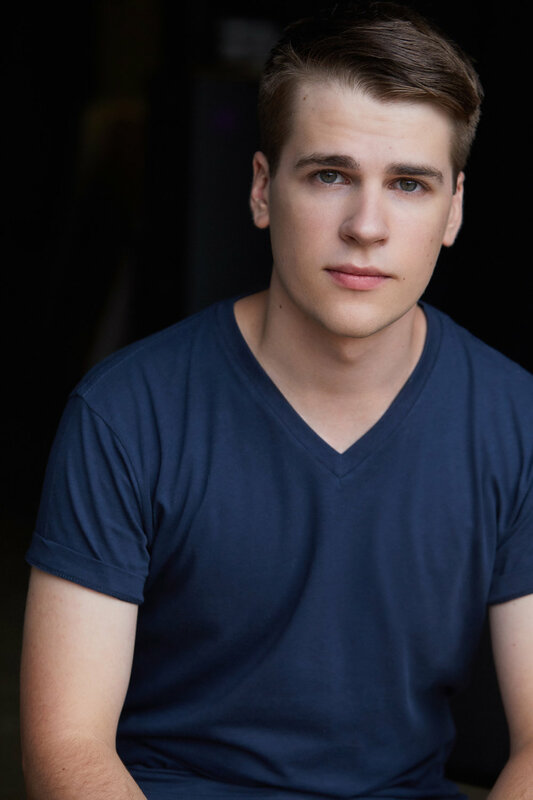 He has been cast in numerous roles and workshops throughout his highschool and college career, and some of his favorite roles include Marius (Les Mis), a Disciple (Godspell), and Father (Ragtime). Daniel started composing at the age of fifteen, and since then he has presented a concert of his work at Lonestar College, had two of his symphonic works premiered by the Austin Symphony as part of the Sarah and Ernest Butler Texas Young Composers Competition, and was commissioned by the Texas State Dept. of Theatre and Dance to continue writing and to workshop his new musical, Dylan Spencer’s Cat Obedience School at the university. His favorite styles to write in are Musical Theatre and Cabaret style songs, but he also enjoys writing symphonic material and vocal/choral arrangements. Daniel also loves teaching, and has spent many summers teaching kids ages 10-18 how to sing, act and dance. He is passionate about spreading the joy of theatre to others, and enjoys any chance he gets to do so through teaching performing arts skills.